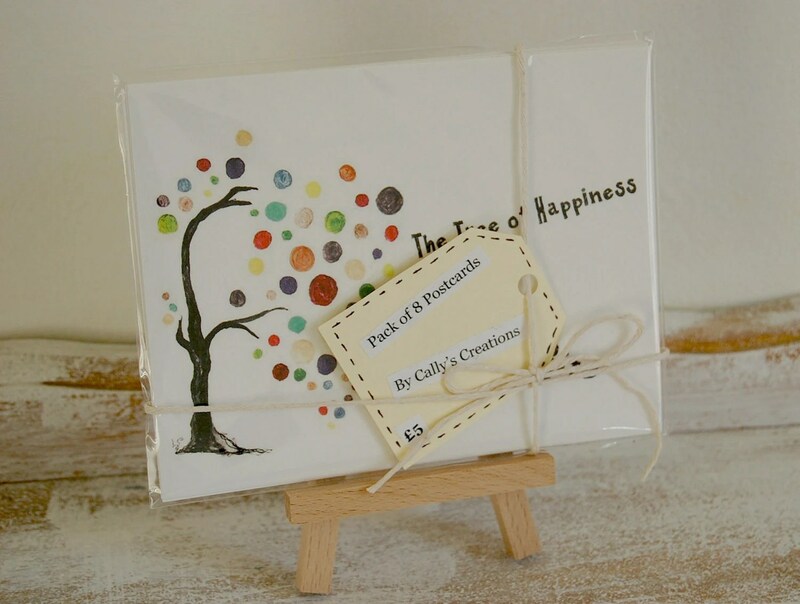 A pack of 8 original Cally’s Creations postcards. 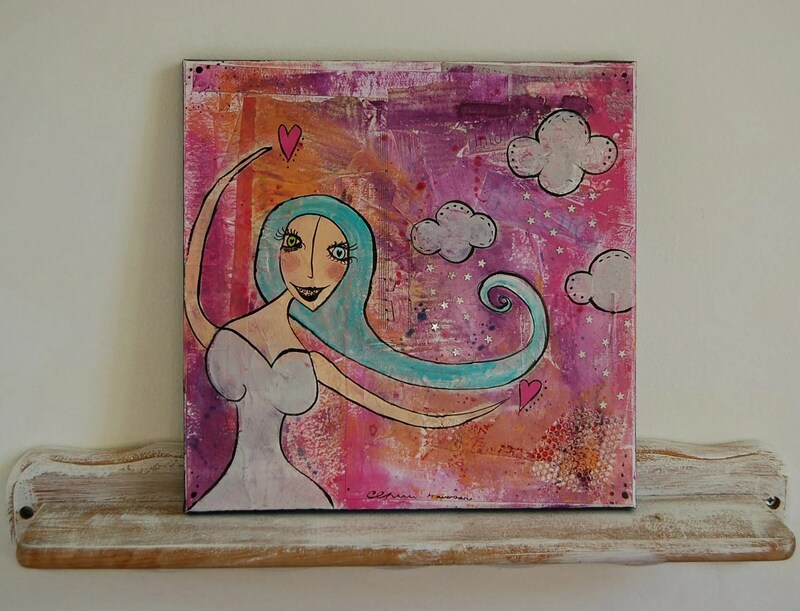 Into the Magic original 12×12 inch canvas board painting. I took them all in very similar positions so I am hoping they get more views because of this. 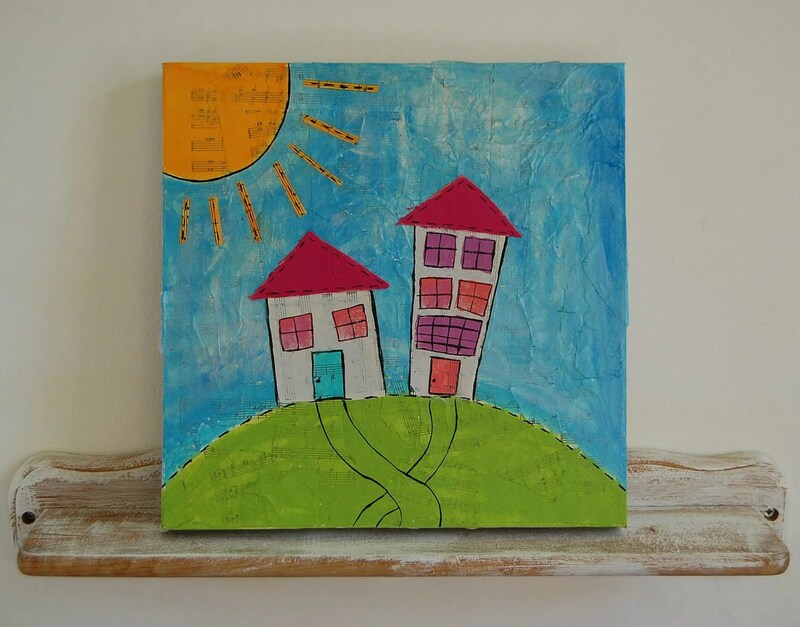 Has anyone else out there found it difficult to photograph their work? I think these new pictures are a lot better than the old ones, but still have a feeling I’ll be re-taking them in a couple of months, or so! Maybe I am just too picky!